The Women's Runje Pants are made from a robust and abrasion-resistant nylon material. 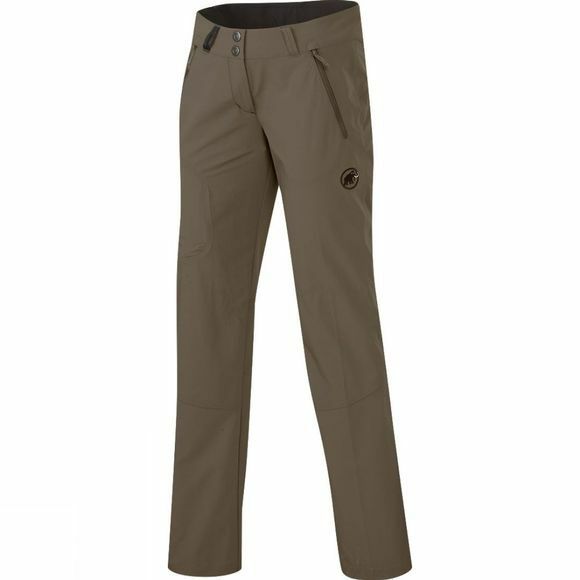 They are fully equipped with zipped pockets and provide UPF 30+ sun protection. There is also space for a hiking map in the side pocket.